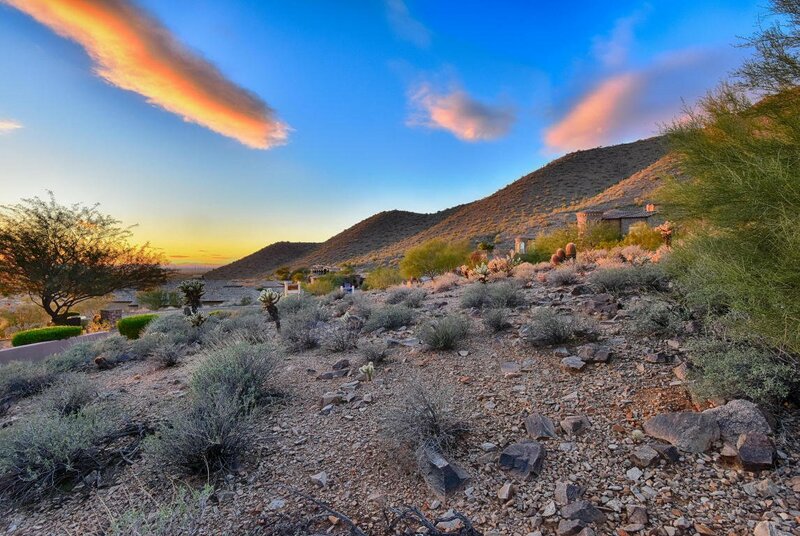 CREATE YOUR OWN MOUNTAINTOP ESTATE IN ANCALA COUNTRY CLUB!! 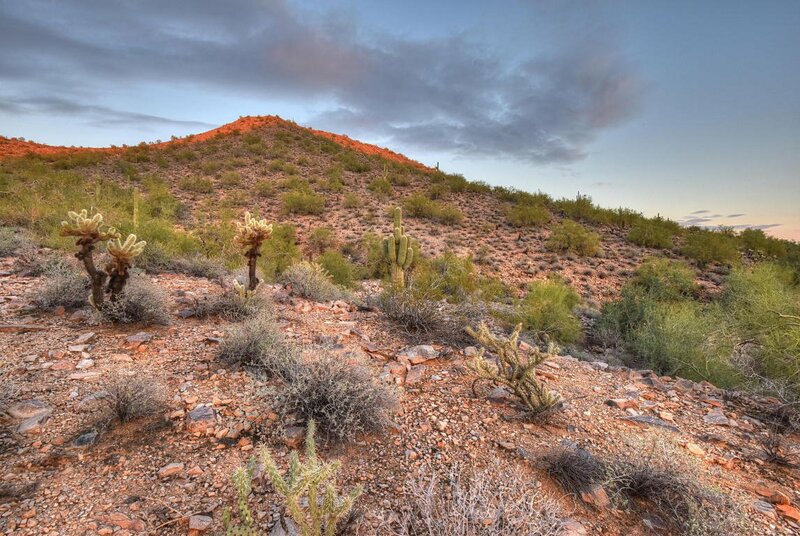 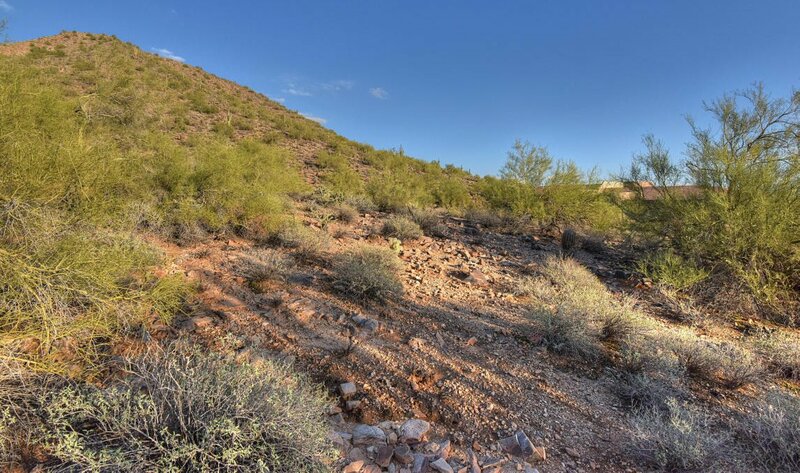 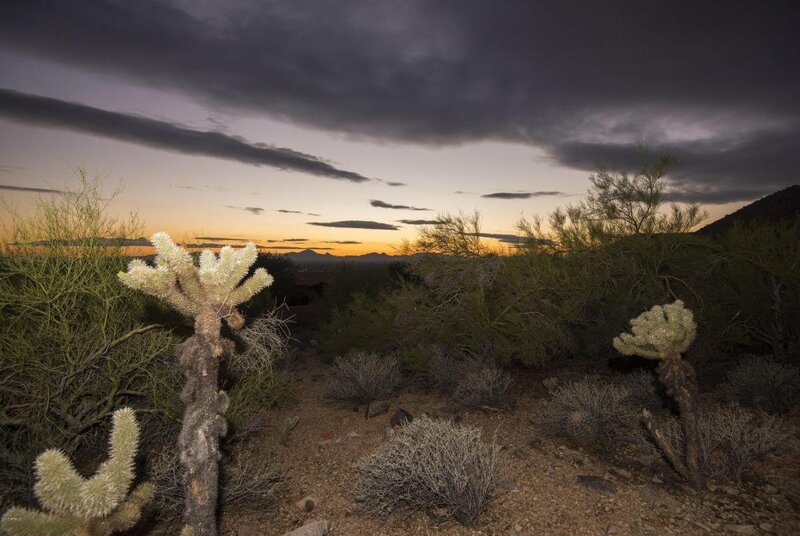 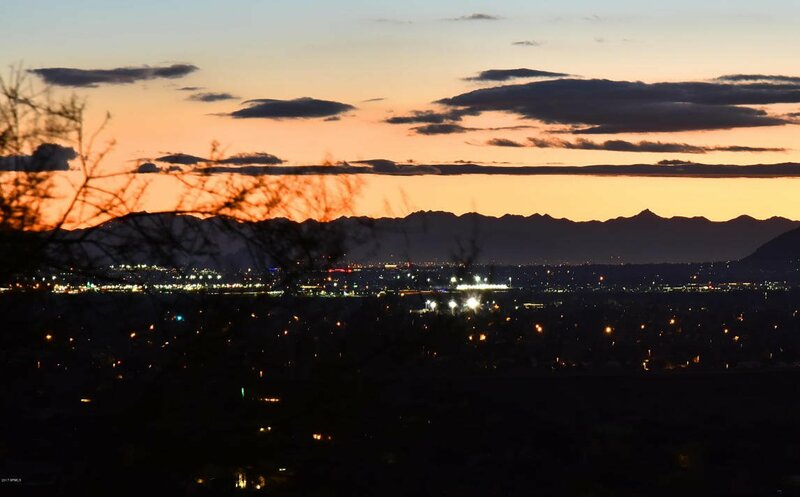 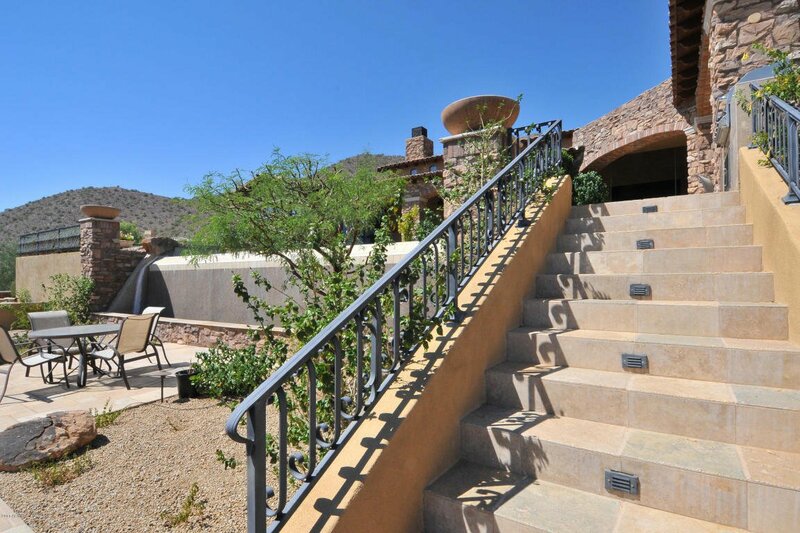 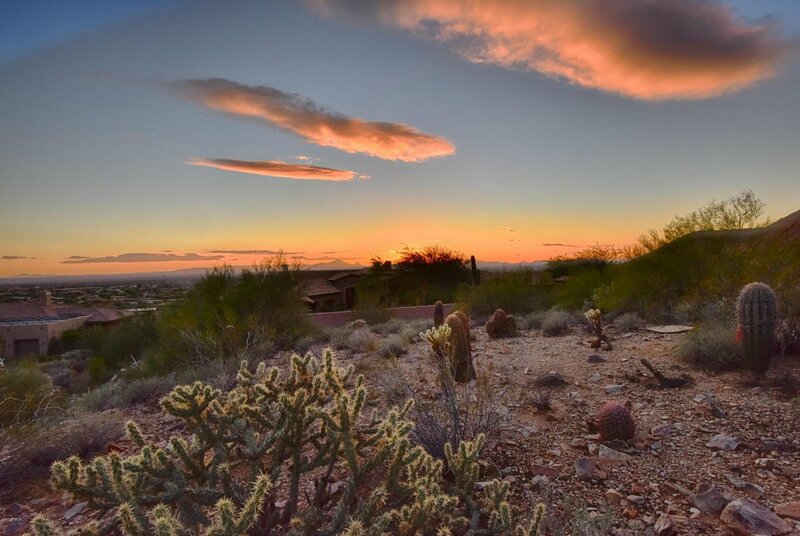 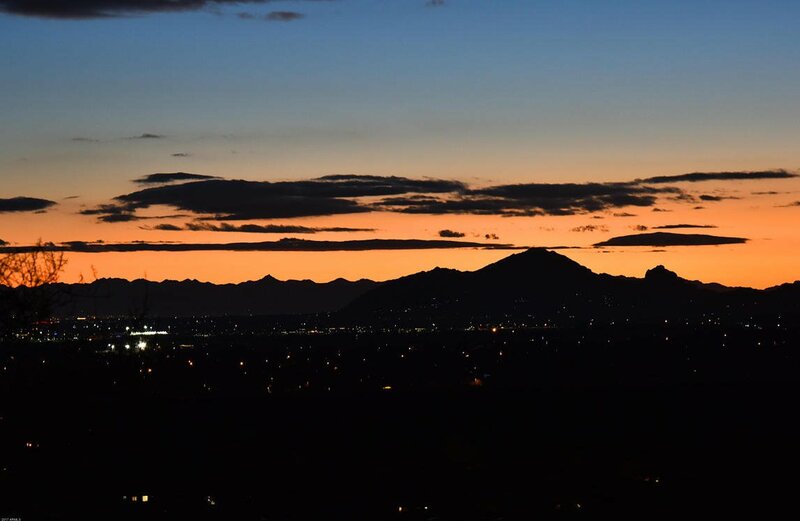 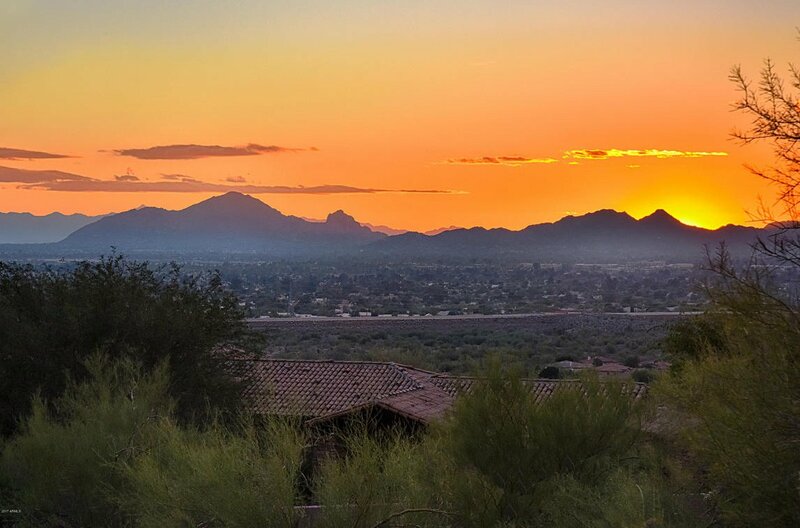 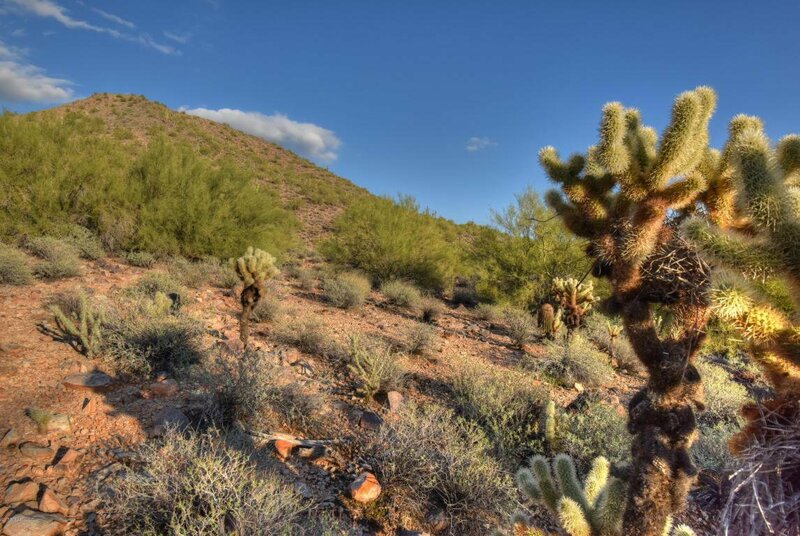 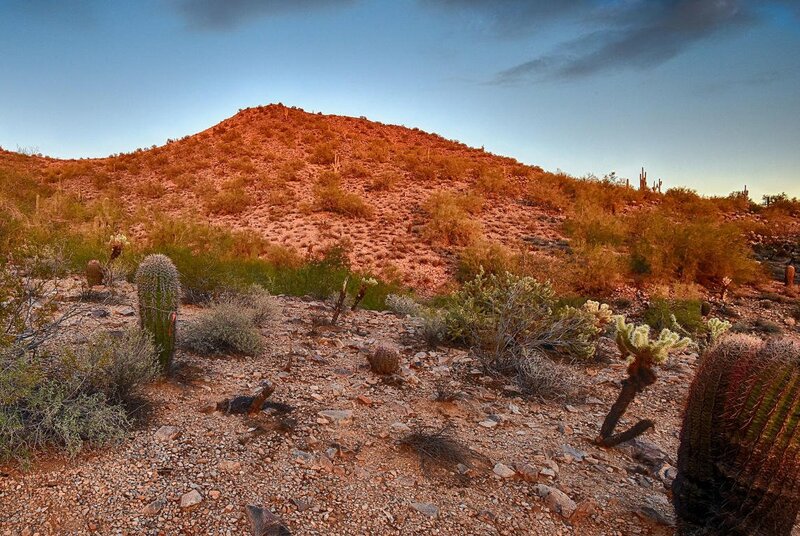 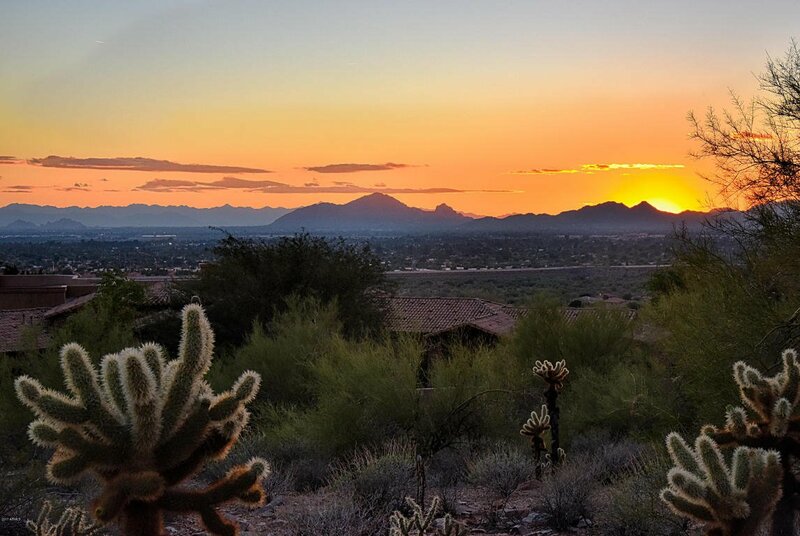 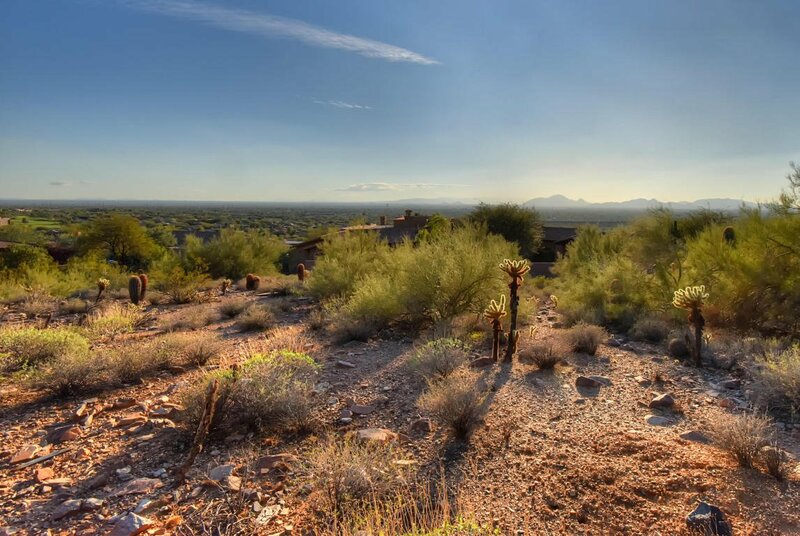 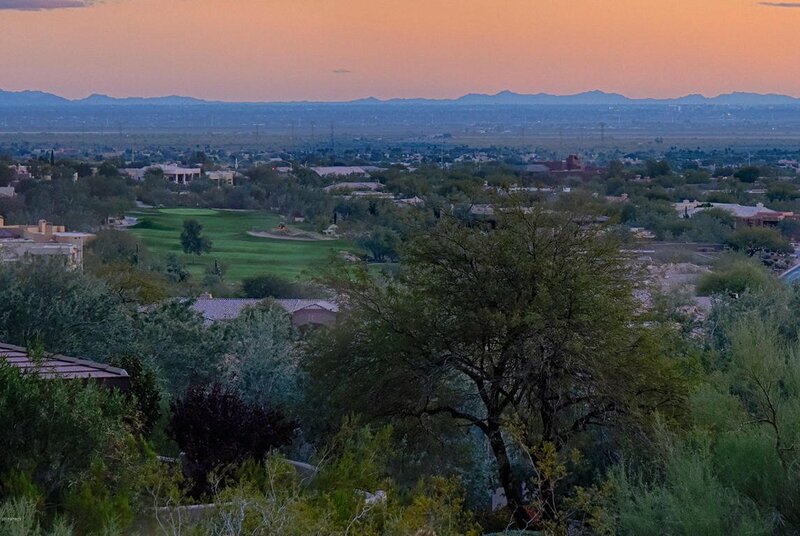 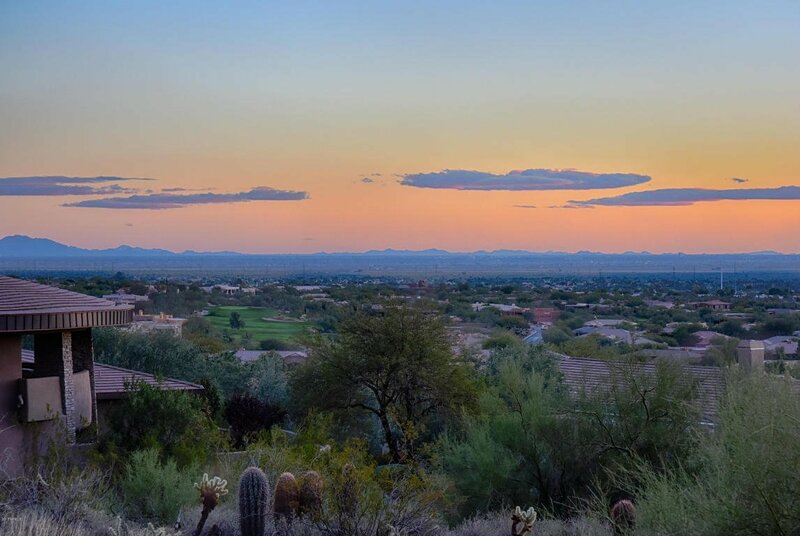 This is an amazing OPPORTUNITY to BUILD a magnificent home overlooking the city & Camelback Mountain. 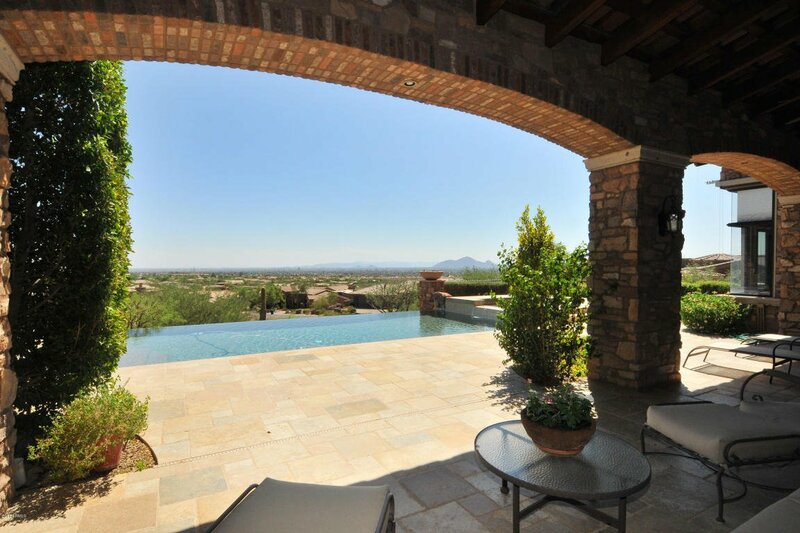 Breathtaking views will mesmerize you throughout the day. 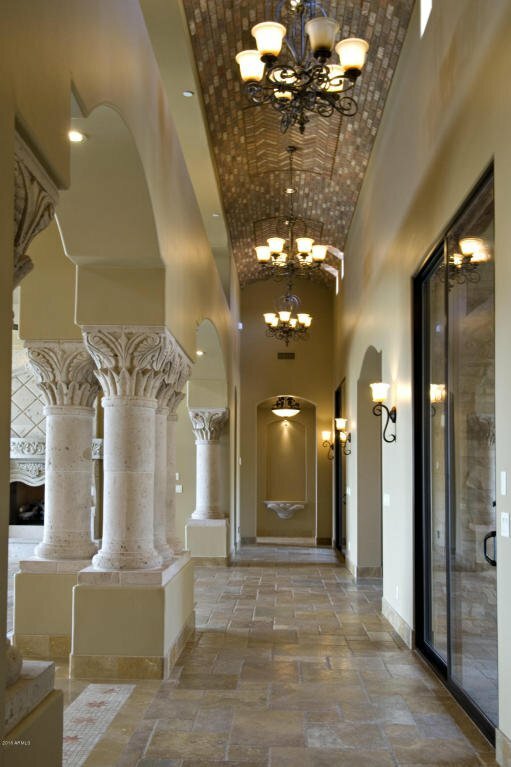 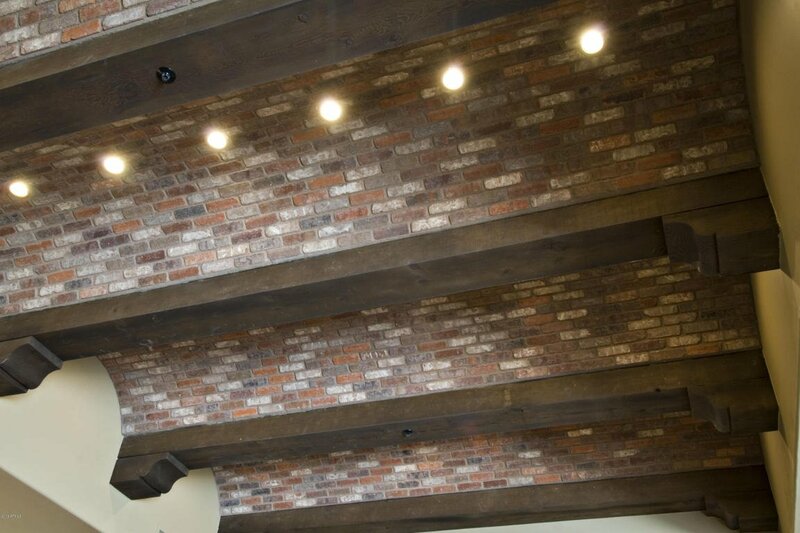 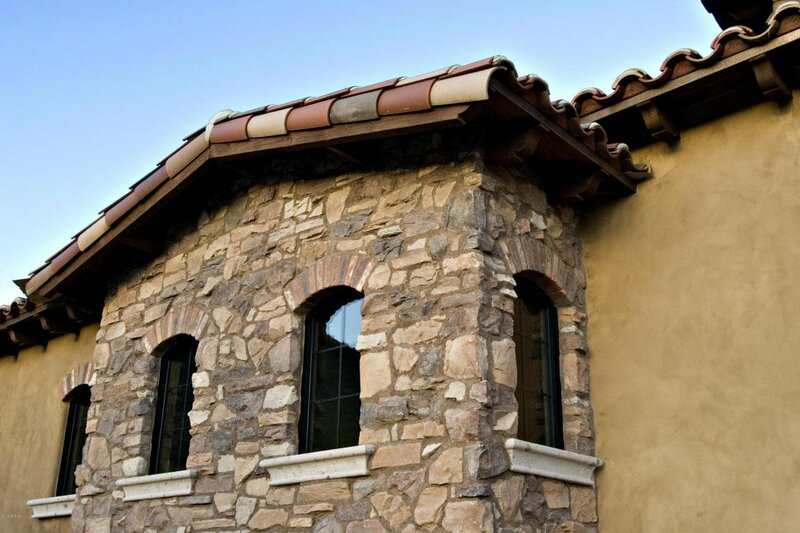 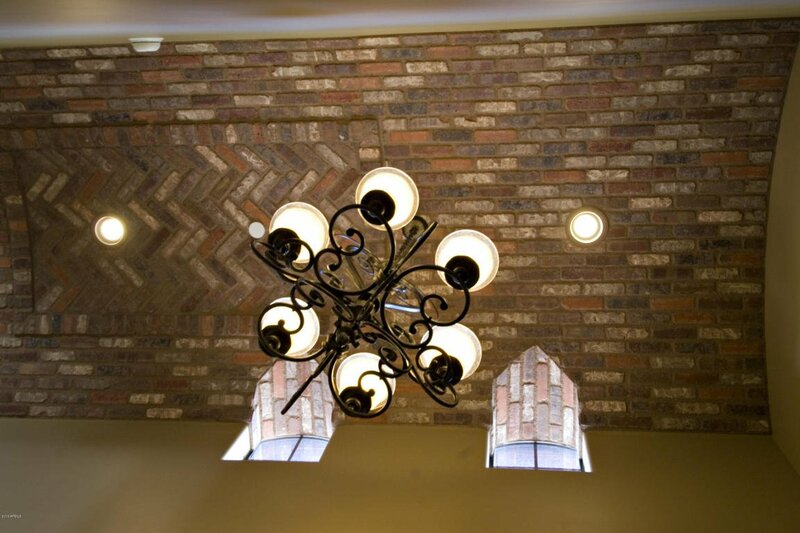 Phenomenal architecture, master craftsmanship and superior use of stone, wood, cantera, brick barrel ceilings, wood beams, groin ceilings & handcrafted millwork position the homes by Patel Development as most desirable. 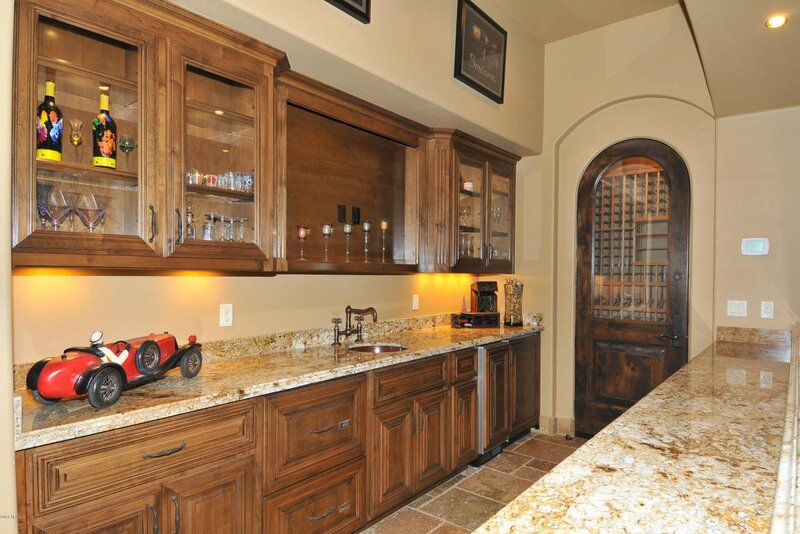 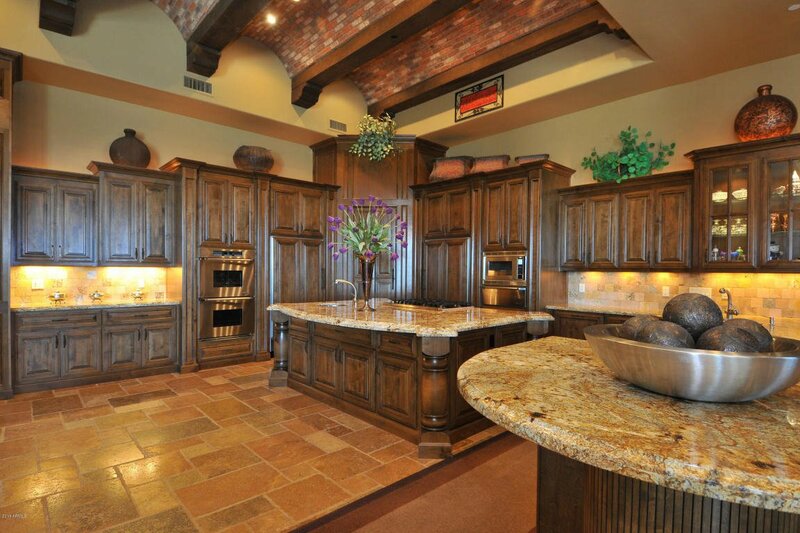 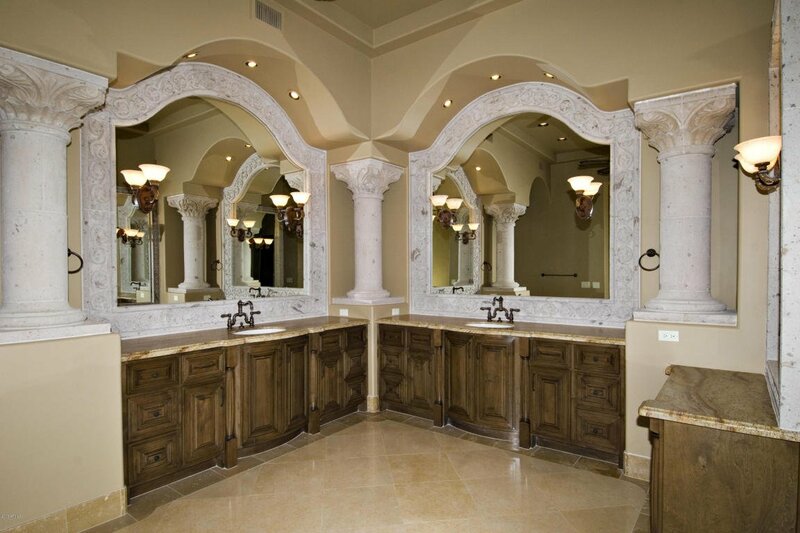 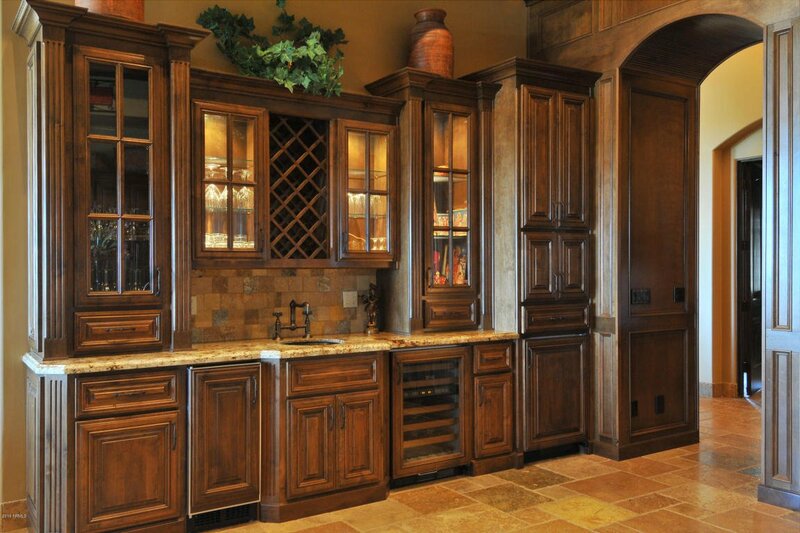 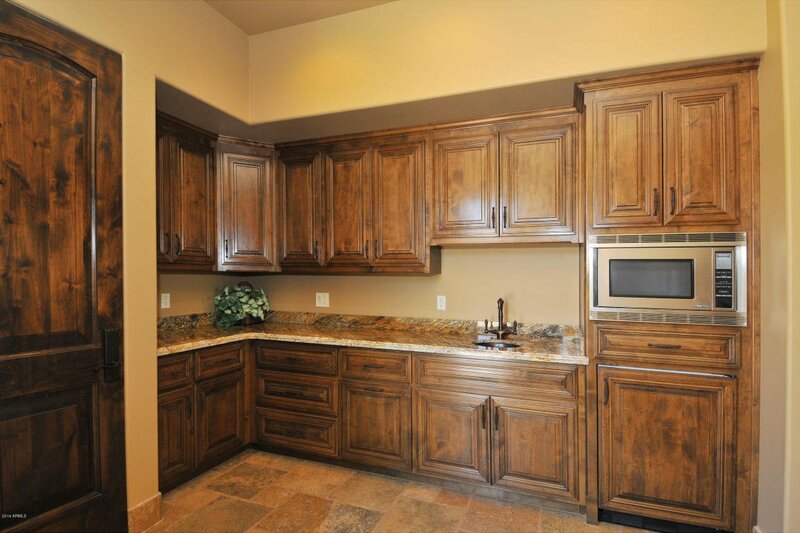 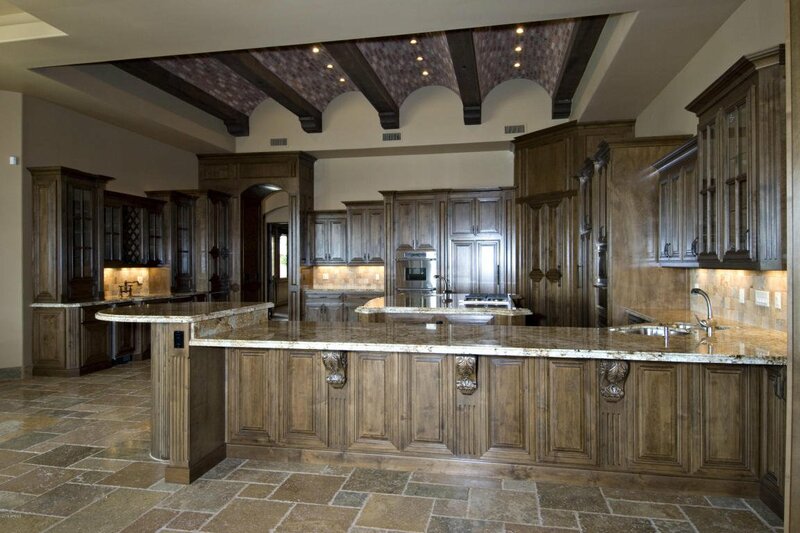 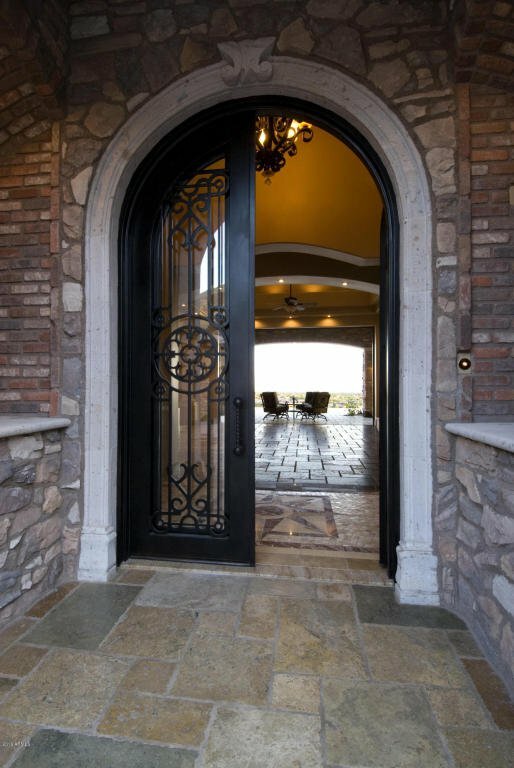 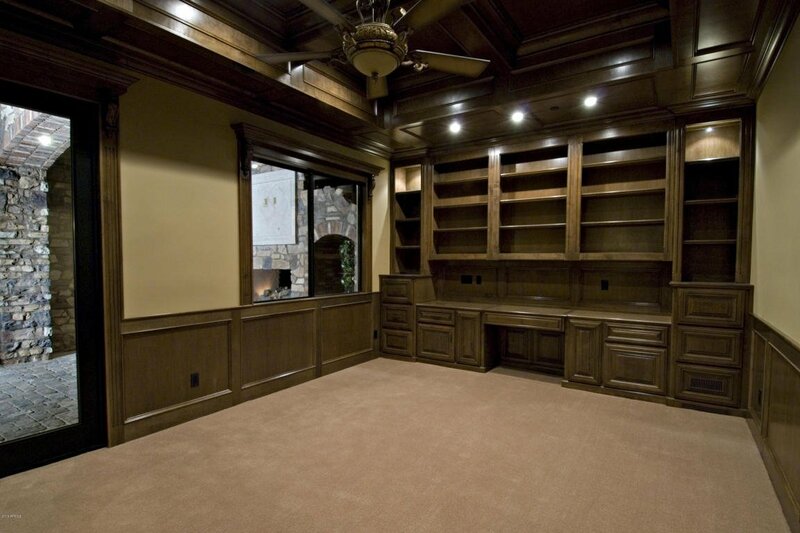 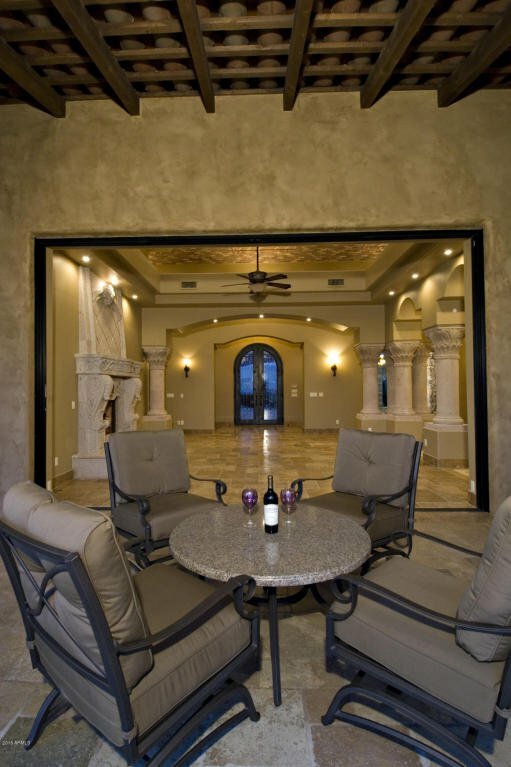 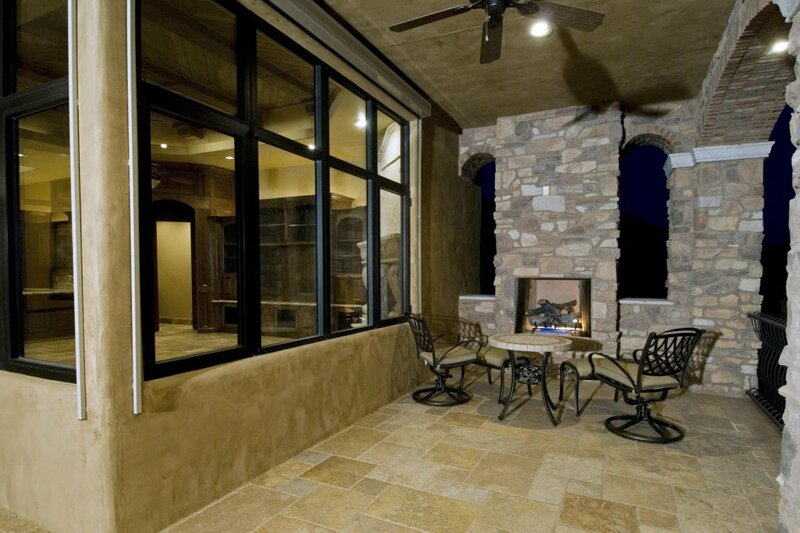 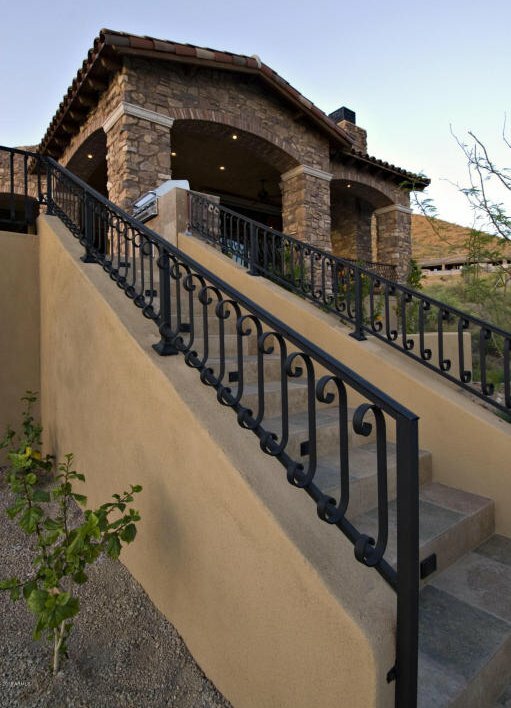 The home's design & craftsmanship will exceed your expectations. 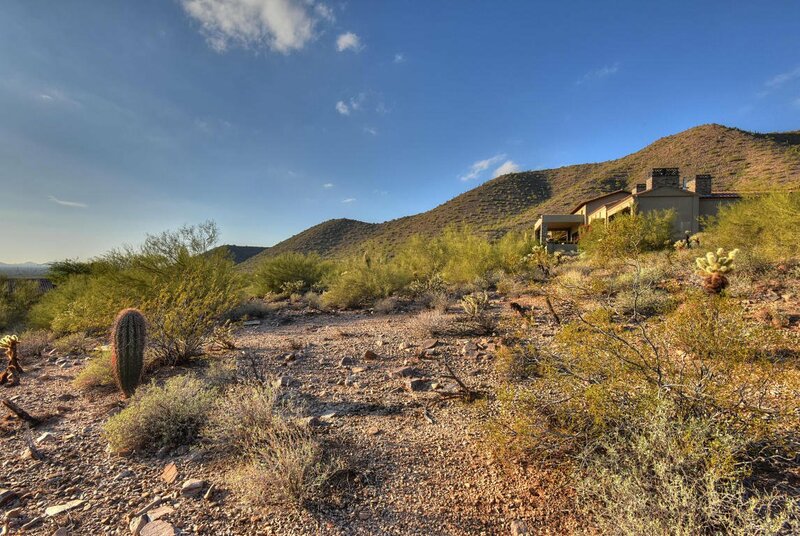 Plans have been created to specifically capitalize on this exceptional mountainside lot. 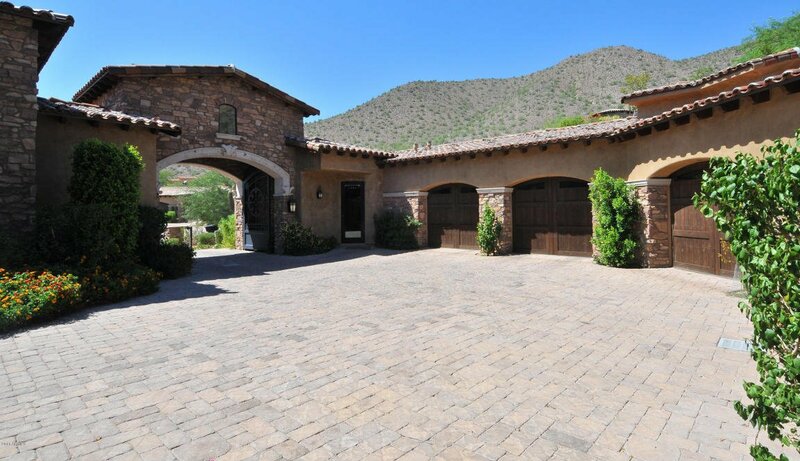 The home will consist of 8115 Square Feet with 11,561 square feet under roof. 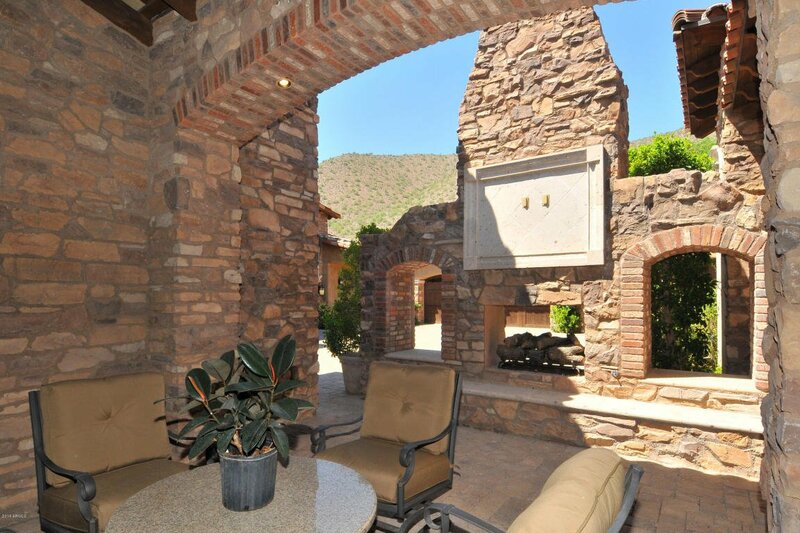 THE HOME LIVES LIKE A SINGLE LEVEL EXCEPT FOR THE CASITA! 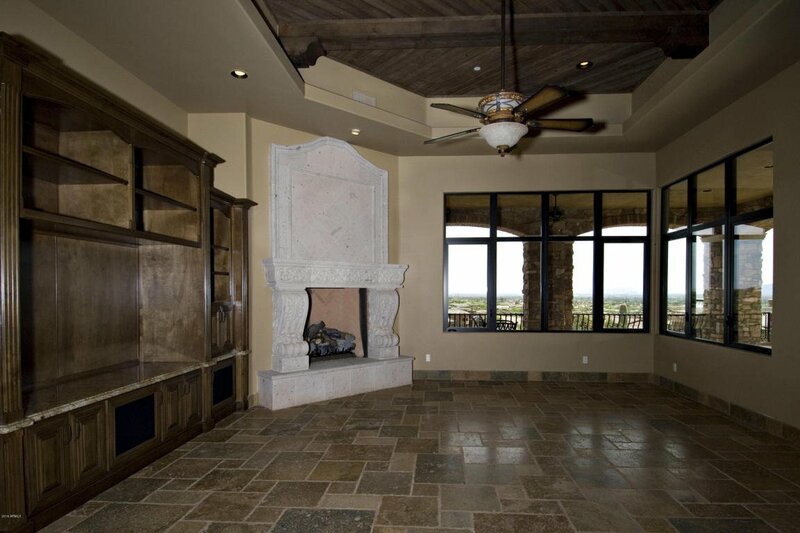 SEE DOC TAB FOR INFO, PICTURES AND VIRTUAL TOUR! 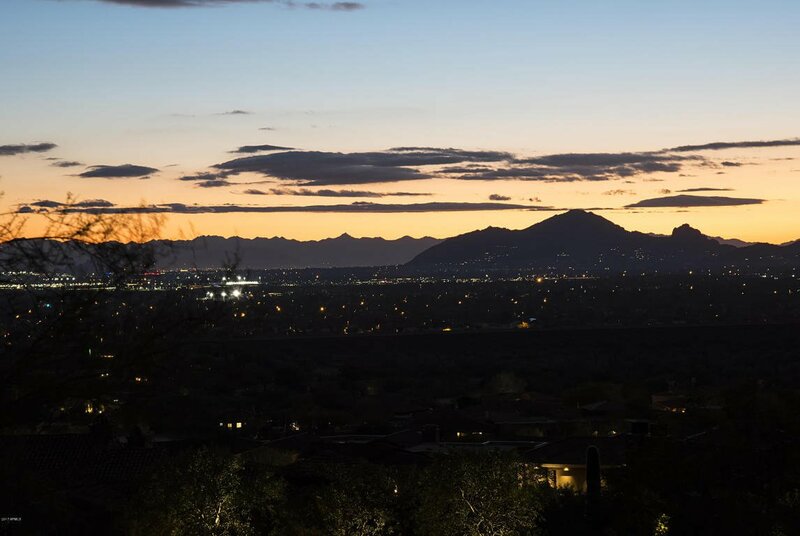 4 Bedrooms, 7 Bathrooms, + a game room, exercise room and casita will complete your every desire.You will be able to view homes built by Patel Development to experience first hand the quality and design provided in Patel Development homes. 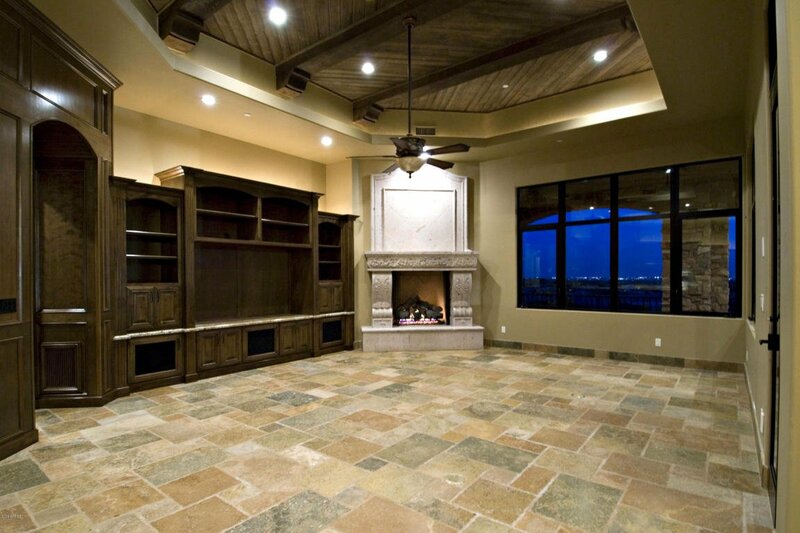 This home will truly be a masterpiece. 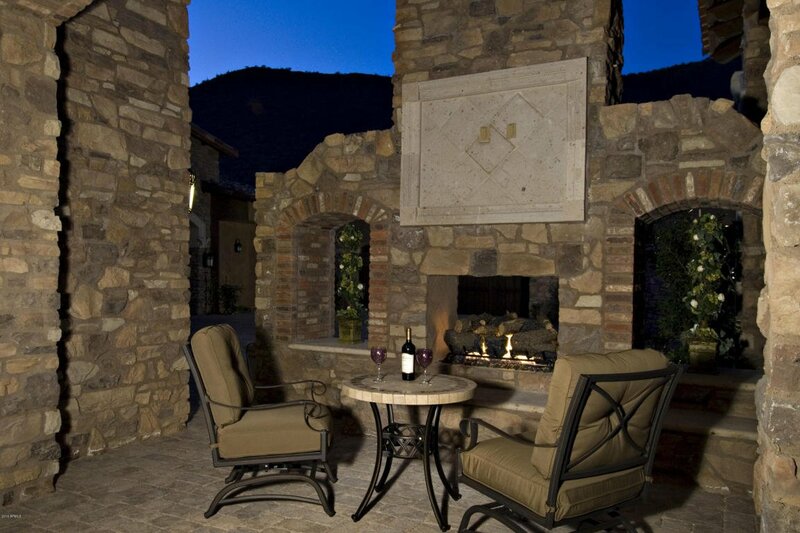 What a great opportunity for those of you who love to create your own space and surroundings.